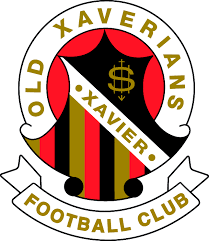 The Old Xaverians Football Club (OXFC) was born in 1923. 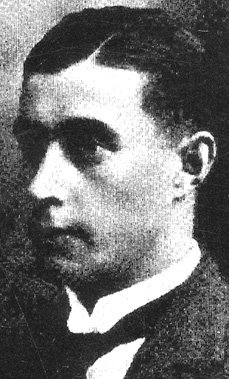 Gerald Honan, the club’s first secretary, expressed in writing that there was the need for occasional festive gatherings, which would ensure close association of the old boys from Xavier College, Melbourne. Four alumni, according to the club’s website, are responsible for the club’s formation: Dan Webb and Harry Considine, teammates in the APS premiership, Alan Keane, and Maurice Quin. At the clubs genesis, there were many hurdles. Most alumni had since joined other clubs in the armature football leagues and faced restrictions that stopped them from joining the first team. Other Old Xaverians took the initiative but realised that their best days were long behind them. Despite these setbacks, OXFC fielded their team in the Victorian Amateur Football Association then known as Metropolitan Amateur Football Association, founded in 1892 as the Metropolitan Junior Football Association (MJFA). In 1899, almost 24 years before the birth of OXFC, the St Francis Xavier College (now Xavier College) had fielded a team to the MJFA. This was a doomed affair. The team was perpetually beaten. “The boys played against men,” says OXFC website. Endless defeats saw the boys losing heart, and the college had to withdraw its place in the MJFA. However, the matches served as a lesson to Xavier’s football team. Faults were identified and corrected. Spirit and perseverance allowed the pioneering team to win several games including beating two competition leaders. However, they had fewer wins than the number required to evade relegation. The resolve for the next year was to recruit more members. Honan made an appeal to the Old Boys who had the ability to play football to enrol for the 1924 season. Honan gave way to J Howard who wrote reports in the Xaverian. The major impediment to running a club was the costs. His plea to Old Boys was for them to rally together and raise the required money to “keep the wolf from the door” – Howard wrote. Membership doubled in the second year. Members who never played had to contribute five shillings. Players had to fork out seven shillings and sixpence about $29.22, in 2016’s cash adjusted for inflation. That year 32 players represented Old Xaverians. But, they could not topple the 1924 champions, Old Trinity. The first victory for the club came in the C Section when they defeated the University Blues. In 1940, the season started with uncertainty, only to end after the first round. Armature football would return in 1946. Old Xaverians players left to take part in the war, and unfortunately, not all returned. OXFC won the 1948 premiership by beating Brunswick and returned to A Grade football. 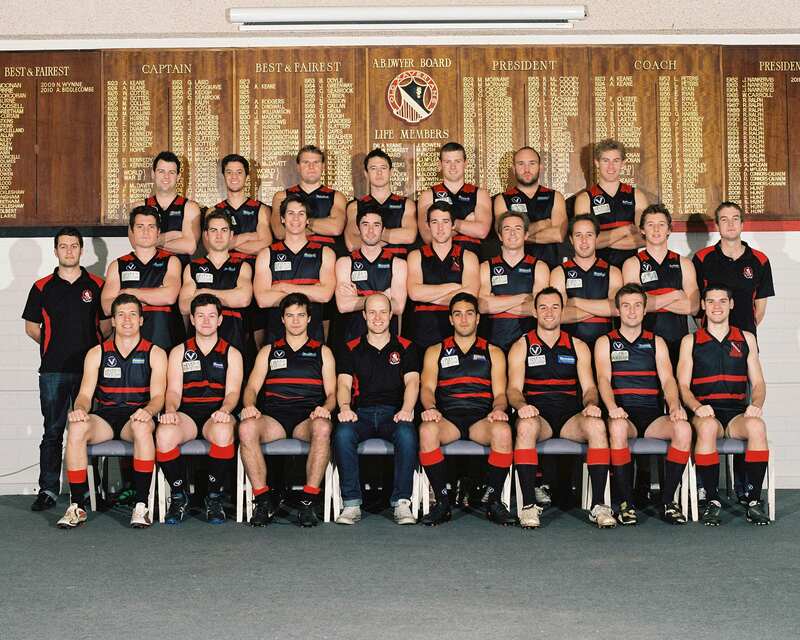 The Old Xavs have enjoyed numerous victories in recent years, including six consecutive premierships wins from 1995-2000. In 2017, the club introduced the women’s team, adding to its seven teams that compete in the VAFA. This article was posted in About Club, Club History and tagged The History of Old Xaverians Football Club. Bookmark the permalink. Follow comments with the RSS feed for this post. Both comments and trackbacks are closed.